All PI piezo systems are supplied with a complete and matching cable set. In addition, cables can be ordered separately. 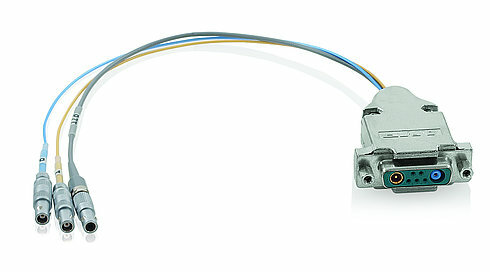 On request, cable sets can be adapted, e.g., with respect to cable length, material or functions. 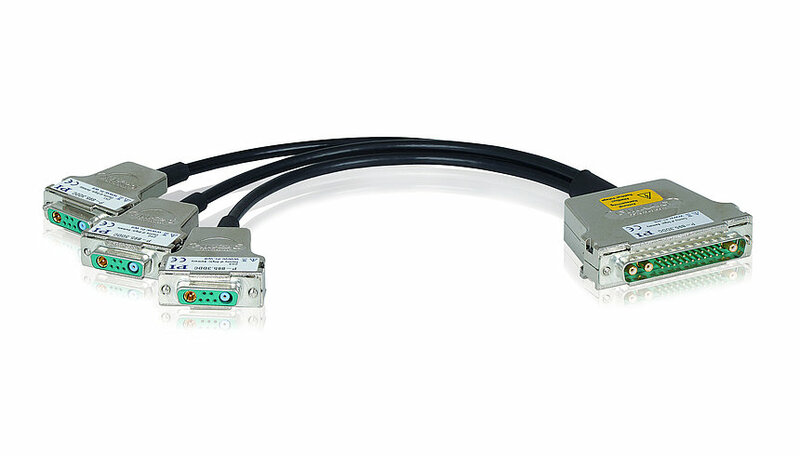 For special environments such as cleanrooms or vacuum, PI offers a series of accessory parts such as feedthroughs and customized cables. 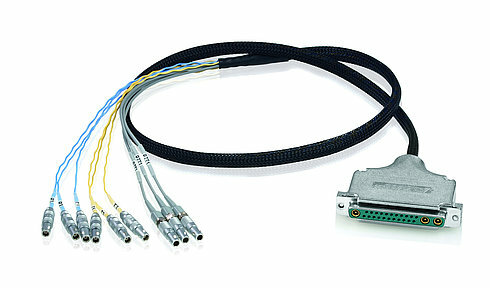 For optimum system performance, it is recommended to purchase all accessory parts from PI.